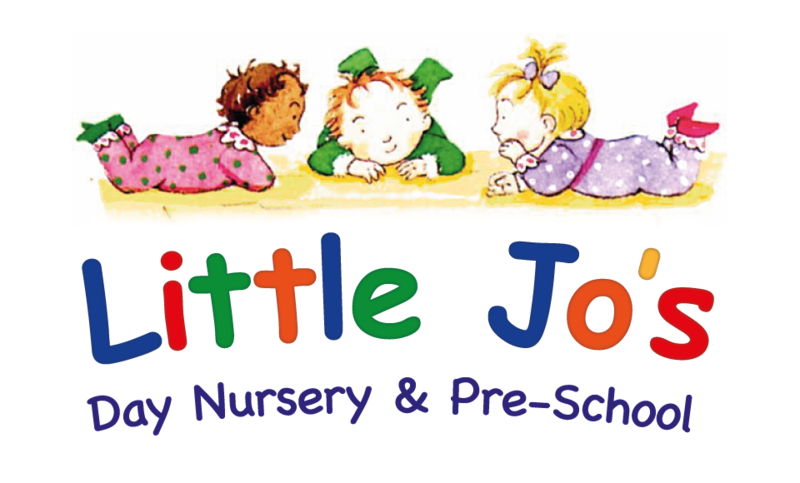 Little Jo's Nursery and Pre-School is a bright, lively nursery school with happy kids and lots of activities. 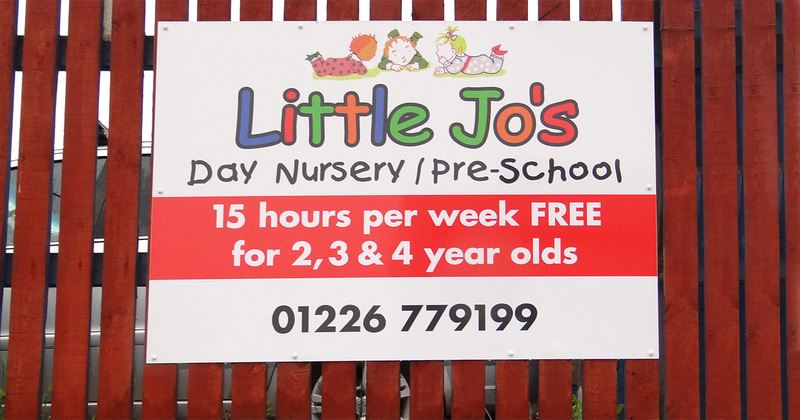 Located on Doncaster Road in Barnsley, it is within easy reach of the town centre and Alhambra Shopping Centre. 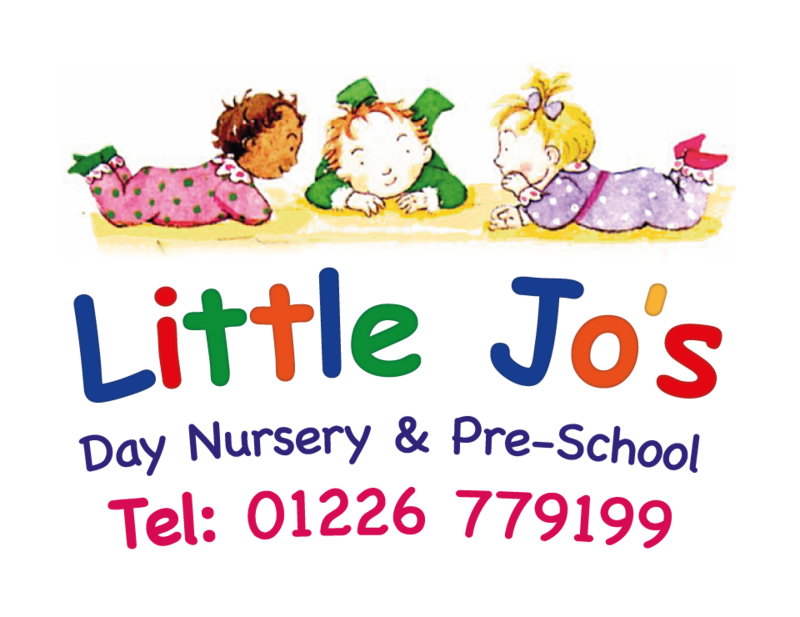 Little Jo's Nursery and Pre-School is close to Barnsley Town Centre and only a two minute walk from the Alhambra Centre. The premises is located on the corner of Doncaster Road / Taylor Row. The car park & entrance is accessible from Quarry Street. Limited spaces available. Pick up / drop offs only.